Not many people tend to use a different home screen on their Android device. They usually don’t do this, because they think that they are going to break something on the operating system and it will no longer work as it used to. Others say that there are Android launchers that slow down mobile devices and we agree with them, as there are some “heavy” Home screens that come with a lot of animations, slowing down the mobile devices. There are a lot of third party launchers out there that act much alike the stock Android launcher such as: Apex, Nova Launcher or Google Now Launcher. Today, we’re going to talk about other third party launchers that will totally change your Android device. 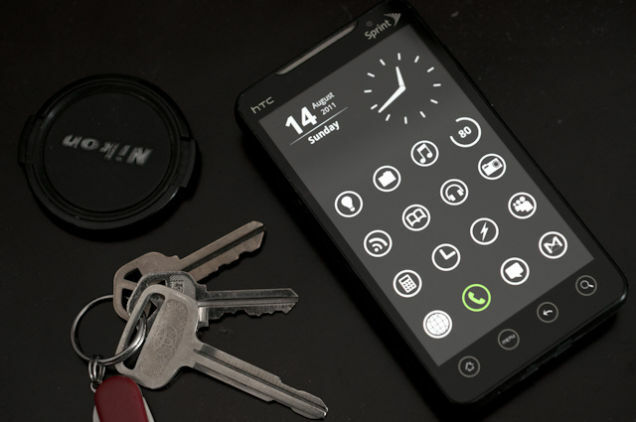 Flow Home launcher was created especially for people who love spending time on social media websites and applications. The Flow Home launcher will turn your home screen into a live feed of all your social media platforms such as: Feedly, Twitter, Tumblr, Facebook or Instagram. Keep in mind that the Flow Home launcher is currently in beta and you will need an activation code provided only by the developers via the Twitter Page (FlowHomeApp). We’re pretty sure that anyone who’s using social media applications or websites will enjoy using this Launcher. However, sometimes, things will get pretty messy if you have a lot of social media accounts and you want to access all of them, so make sure that you have enough mobile data and that the launcher doesn’t slow down your device. The Z Launcher is actually the stock launcher for Nokia devices that run on Android OS. It is quite simple and will not slow down your mobile device. The main home screen will show your most recently used applications in order to open them with ease. In addition, you will be able to activate widgets on the left home screen, leaving the main page clean and minimal. To keep things simple and clean on your Android device, we suggest you install “Z Launcher” right away. If you are someone who likes to customize their phone, then Themer is the launcher that you need on your Android device. Themer will “theme” your Android device the way you want, it comes with a lot of free themes that you can edit in order to make the device look exactly the way you want. The themes that the launcher comes with also feature some custom widgets and unique icon packs, which we’re pretty sure that you will like. 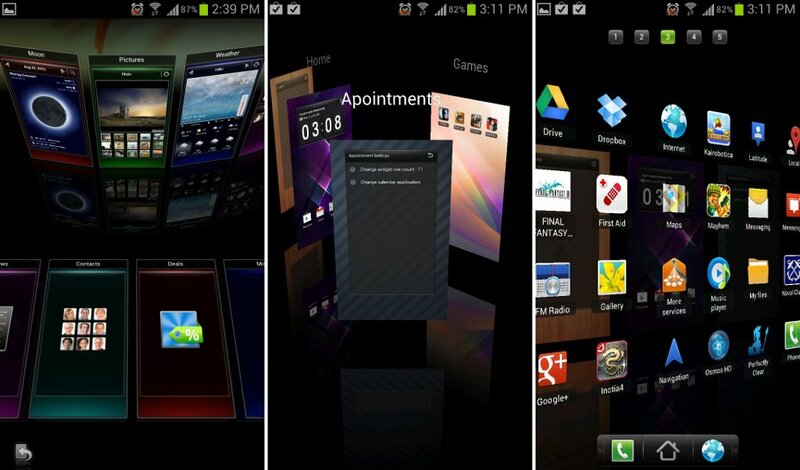 Buzz Launcher comes with over 800.000 free themes which you can use to customize it the way you want. It is without a doubt a great alternative to any stock launcher. It is quick and easy and you will surely enjoy using it. The launcher also features gestures, allowing you to access some various aspects of it much faster. It’s quite hard to go over all the customization options, but we can say that there are a lot of things that you can set, such as transition effects when swiping through the home screens and more. If you want to keep things secure and safe, then the CM Launcher is for you. This launcher was developed by the guys that are behind the Clean Master application. The launcher will not slow down your device and also make it secure. The launcher comes with an antivirus engine, a power saver application and memory booster. You will notice “The Booster” feature on the home screen and by simply tapping on it, you will notice that it will start cleaning up memory. It is surely one of the best Launchers out there, to keep things safe and easy. The Everything Me launcher will get things very organized. The launcher will compartmentalize your folders and applications such as: Social, Music, Entertainment etc. In addition, the launcher comes with a Prediction Bar that will anticipate what you need, by delivering you the application that you will mostly want to use at that time (after learning your daily “habits”). The launcher also features some usual gesture commands that you can use for some fast commands. All the launchers we’ve mentioned above are pretty awesome and we suggest you give them a try. It depends from a person to another which one they will enjoy using the most, but once you install one and you like it, you will never want to go back to the stock launcher your Android device came with. What third party Launcher are you using on your Android device? Which feature do you like the most? Previous articleWindows 10 – Different and Better Than Windows 8 ?